Main Photograph above, copyright Pedelecs. Coming soon from Partner Programme member Just Trains, 2 prominent lines of the Rhine-Main S-Bahn out of historical Frankfurt! 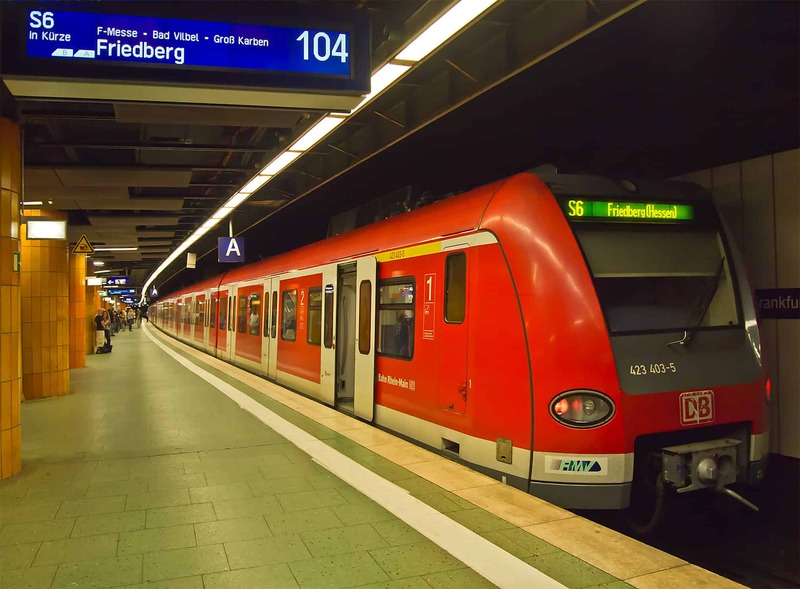 Two lines in particular, the S5 and S6 lines, serve as important interchange lines between the Taunus Railway and the Main–Weser Railway, bringing commuters closer to the heart of the city than main lines ever could. It is these two lines which are to be present in the Rhine-Main S-Bahn route for Train Simulator, totalling around 60km of high capacity, high frequency city action between dozens of stations both above and below ground. Accompanying the route is a highly detailed rendition of the DB BR 423 developed by Railworks Austria. Keep an eye out as we bring you more on the Rhine-Main S-Bahn, coming soon!